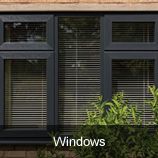 As leading window and door manufacturers and suppliers to the building and joinery trade, you can be confident that all our products are made to the highest standards of craftsmanship. 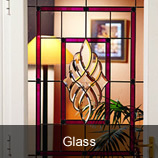 Using the latest technology Pinefield Glass offer a variety of different styles and types of windows and doors for most applications required. 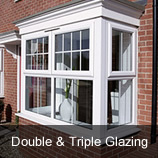 All of our Upvc windows and doors are fitted with sealed units incorporating warm edge technology. 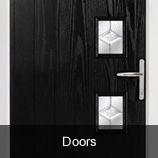 We also offer a range of aluminium and timber windows and doors to complete our range. 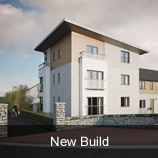 Our experienced team is always available to assist you in procuring the right products for the project as well as advise on NHBC requirements and U-values. 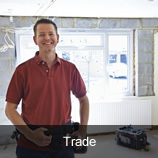 We can also undertake a survey on your behalf. Our lead time on standard products is 7-12 working days and will be delivered on time either at the site or your premises.